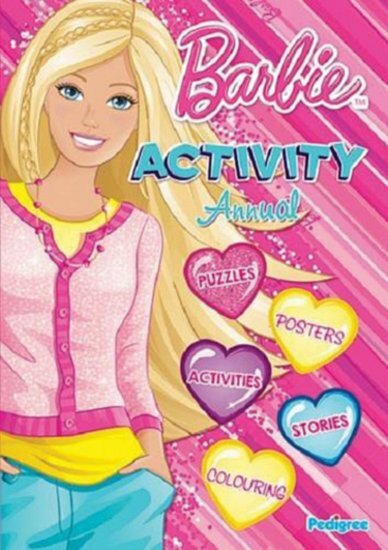 Posters, activities, a whole year of joy with Barbie. It’s like a holiday camp in a book! There are trips to the beach, luxury cruises, cool fashion, birthdays and flowers. Puzzles, craft ideas, colouring pages, style tips and much more. You’ll bake cupcakes, make bunting, paint a T-shirt and create your own story. Plus: don’t forget to cut out the double-sided poster. Big love to Barbie – the princess of fun!